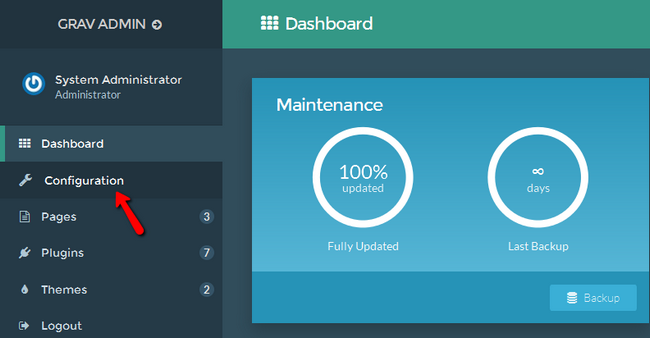 Unlike other applications where it is hard to find the clear cache option and you have to look under every tab in the configuration and settings menus, in Grav the Clear Cache button is right on top of the admin dashboard screen. Just select the type of cache you want to clear (or all of it) and you are done. Now, let us talk more about the caching options you have at your disposal. 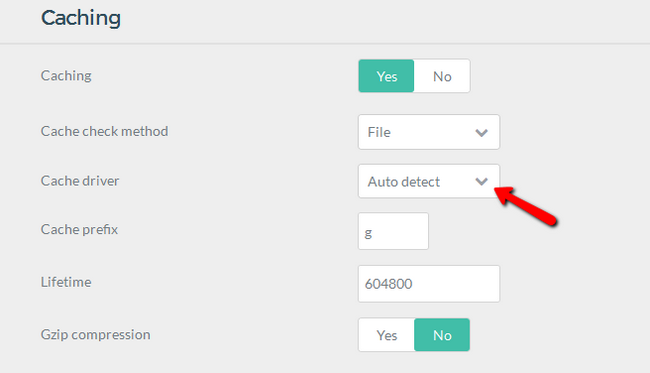 To be able to change those, you will need to click on the Configuration section and select the System tab. 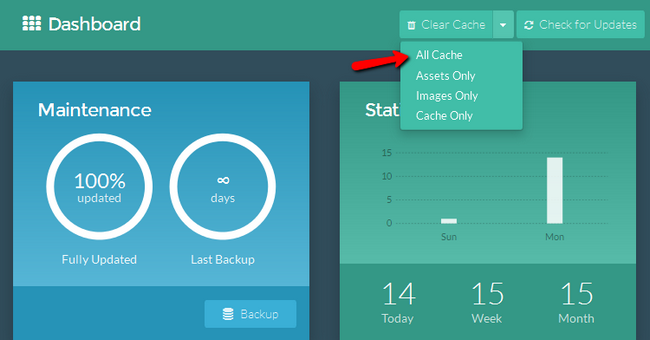 You now know how to setup and clear your website’s cache.